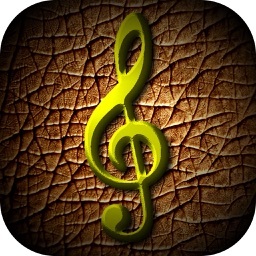 "See Music" is a complete sight reading training method for musicians, music students and teachers. 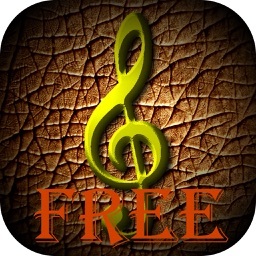 "See Music" listens to you and gives you note by note feedback of your performance. 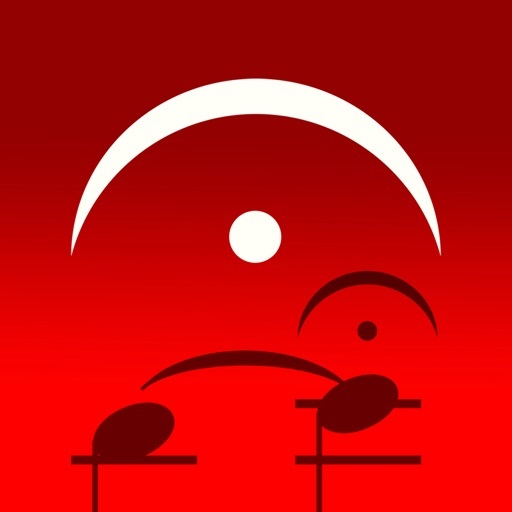 Now you can master your sight reading skills with this extensive app. Whichever your instrument (or instruments), "See Music" will take your playing and sight reading skills to the next level. 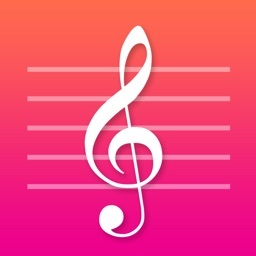 "See Music" composes melodic or rhythmic pieces of music at your level and keep track of your progress to help you improve your reading skills in no time. It includes all instruments which makes it the ideal practice tool for band, choir and orchestra students alike. 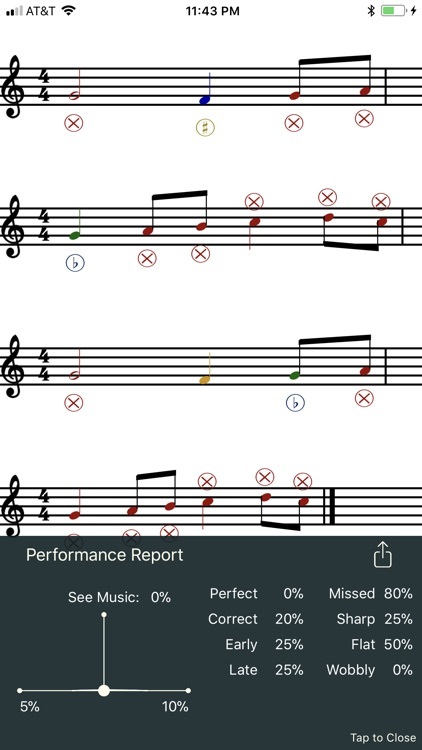 "See Music" will challenge your reading skills and give you feedback on your performance in real time. "See Music" will listen to you and give you a complete performance report with rhythmic and pitch accuracy, missed notes and all the relevant information you'll need to improve your playing. 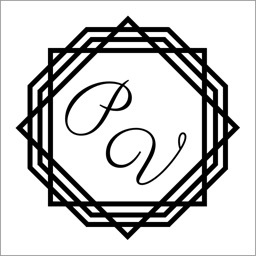 Flute, Oboe, Clarinet, Bass Clarinet, Bassoon, Alto Sax, Tenor Sax, Baritone Sax, French Horn, Trumpet, Trombone, Tuba, Euphonium, Violin, Viola, Cello (all 3 clefs), Bass, Piano (Treble and Bass), Guitar, Soprano Voice, Alto Voice, Tenor Voice, Bass Voice and Recorder. MIDI KEYBOARD is also available if you want to practice using MIDI. - The Note Trainer is ideal for beginners or to practice uncomfortable ranges in your instrument. It does not involved rhythms so you can just concentrate in notes. 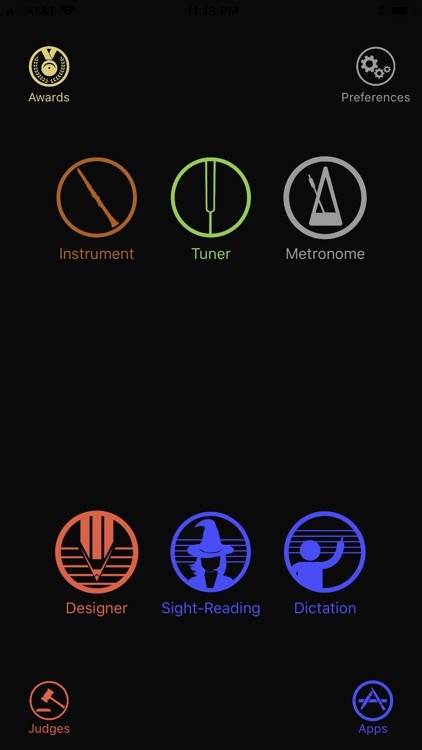 See Music listens to your playing one note at a time, but shows you all the set at once so you can practice reading ahead. It creates 8-note, 16-note, 32-note, and 64-note challenges. 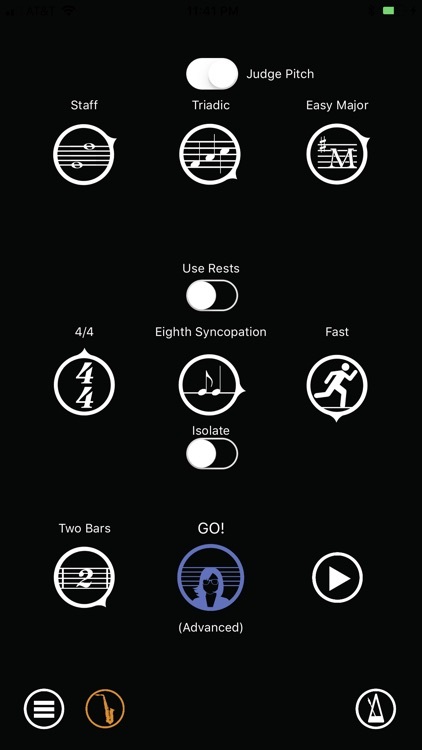 - In the Rhythmic Trainer mode composes rhythmic exercises and you tap the rhythms on your device. See Music listens to your playing and gives you an instant visualization and then a complete report at the end of the exercise. 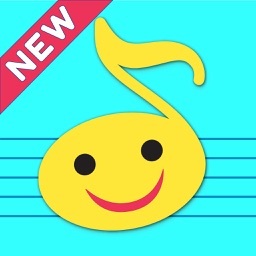 - The Complete-Melody Trainer composes entire melodies for you to sight-read. 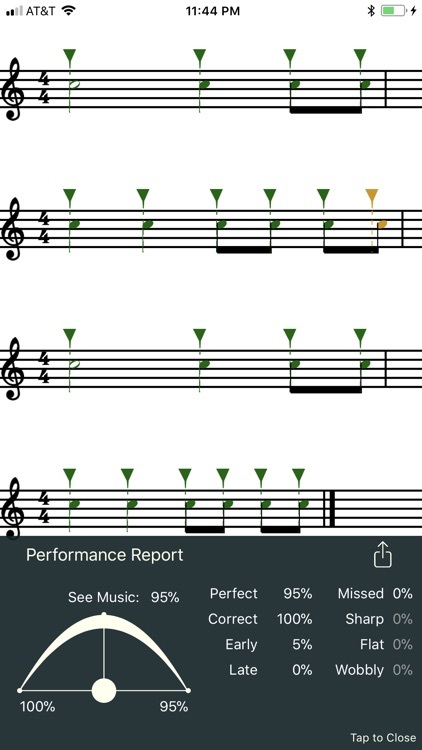 See Music listens to your playing and then gives you a report with rhythm and pitch accuracy for every note in the piece so you know if you were flat or sharp, late or early, or you missed the note all together. The final report also includes an overall score and other stats. See music will write pieces of up to 8 measures long for you to practice. 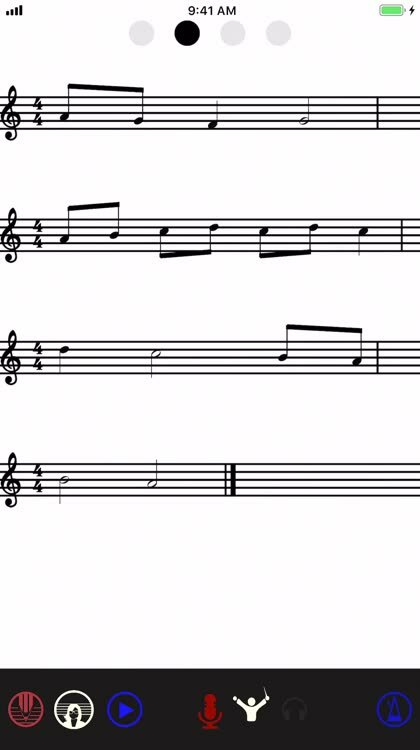 If you choose a 1 measure long piece, SEE MUSIC composes a one measure exercise but repeats it 4 times so you can improve your performance faster with just one exercise. Beginner, Intermediate, Advanced, Master or Wizard. Reports appear at the end of each performance. You may share the results with your teacher or friends via MESSAGE, EMAIL, or post the results on FACEBOOK, TWITTER, etc. You also have access to the reports by DAY, WEEK and MONTH, also your BEST and LAST performances. We have included several judging styles. You can choose how tough or relaxed you want the judge to evaluate your performance, or create your own style. A tutorial video is available within the app. 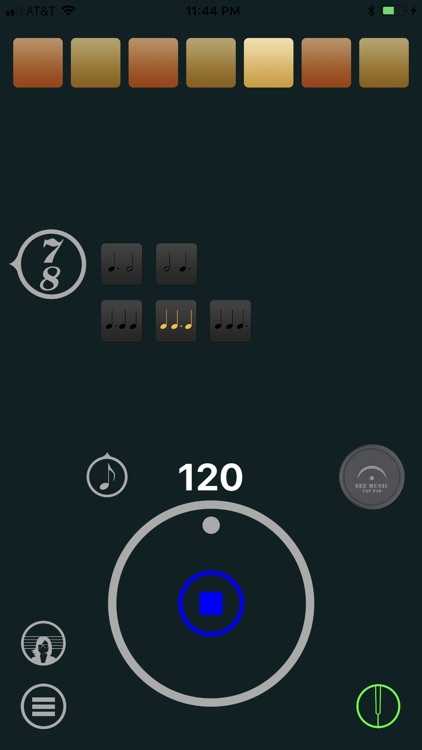 SEE MUSIC also includes a Metronome and Tuner. With See Music you'll have all the necessary tools to take your playing to the next level.